London’s premium clothes shop for women of substance has spread its wings to the West Country. London’s Hampstead Bazaar has been treating women to the ultimate in comfort since 1969. With its flagship store located in the Marylebone area of West London, the shop has been at the height of fashion for 50 years now. With so much history behind it, the last few months has seen the shop expand online, now bringing many of its gorgeous clothes and accessories to customer across the country, not just London. With its expansion online, Hampstead Bazaar has opened a second shop for those living in the West of England. Located in the historic city of Bath, Hampstead Bazaar has quickly become one of Pulteney Bridge’s most celebrated clothes shops. Nestled in the county of Somerset, Bath is the largest city in the area, and is located just under a hundred miles away from London. 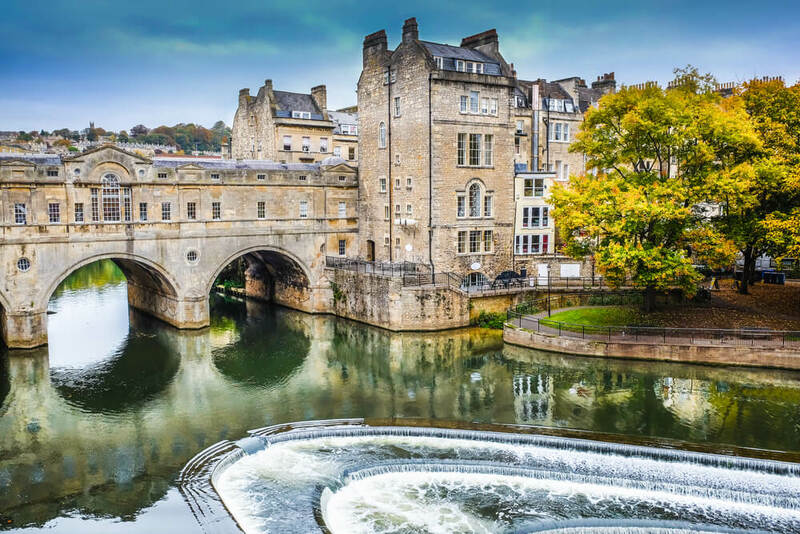 Adorned with a world heritage site title, the area has a long history dating back to the year 60 AD when the Romans built baths and places of worship near the River Avon. Here guests began to frequent the luxury spas and so a city formed around them. This resulted in the Bath we know today, one consisting of just under 89,000 residents and 11 miles of historic town. Bath is home to a wide range of luxury hot spas, museums, high street stores and historic sites of interest, also engaging in a vibrant artistic community and friendly locale, all drawing in 3.8 million tourist visits a year. What this all leads to is a buzzing high street ripe for the picking when it comes to women’s luxury fashion. Hampstead Bazaar, therefore, easily fits into the ethos and aesthetic of the beautiful city. Bath’s Hampstead Bazaar offers up much of what Marylebone’s store does but gives the added quaintness and character of the city. The spacious shop ensures that there is plenty of room for our expansive selection, and sits in a classic Palladian aesthetic, Bath stone building. Bath stone is famous for its distinctive golden-brown colour and adds to the rural feel of the shop. Although Hampstead Bazaar is very much London in name, it widens its style to be truly universal. Our Hampstead Bazaar Women’s clothes shop in Bath is in the Pulteney Bridge area of the city. This area is built around the famous bridge over the River Avon, and was built in 1774, leading to increased trade and therefore the establishing of a high street area. The area has shops built across each side of the bridge in the classic Palladian style, and has become a metropolitan hub for the city. Whilst alterations continued across both the shops and the bridge itself for the next century, the area has become a prime spot for traders, making for an idyllic environment for the branch of Hampstead Bazaar. What’s on offer at Hampstead Bazaar Bath? Hampstead Bazaar Bath offers up a wide range of products for women, both in clothing and accessories. 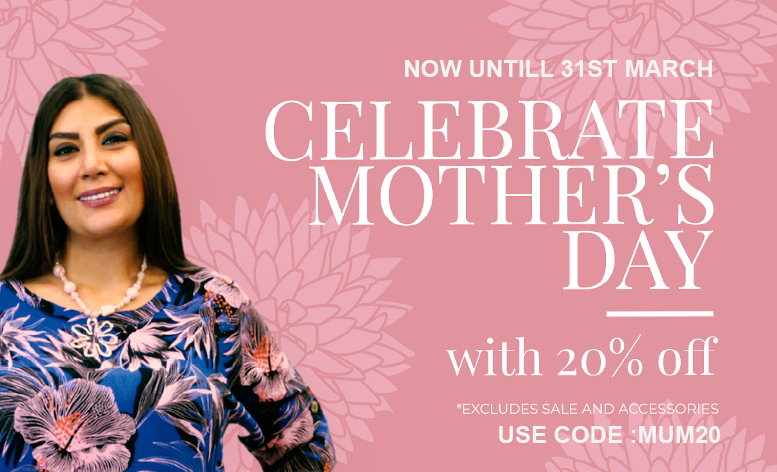 Whether it’s a formal summer hat, fit for both garden parties and weddings, or it’s a beautiful maxi dress for summer walks through Parade Gardens, the Bath Hampstead Bazaar outlet is every bit as good as its London forerunner. This entry was posted in Hampstead Bazaar Store on April 16, 2019 by Olivia. 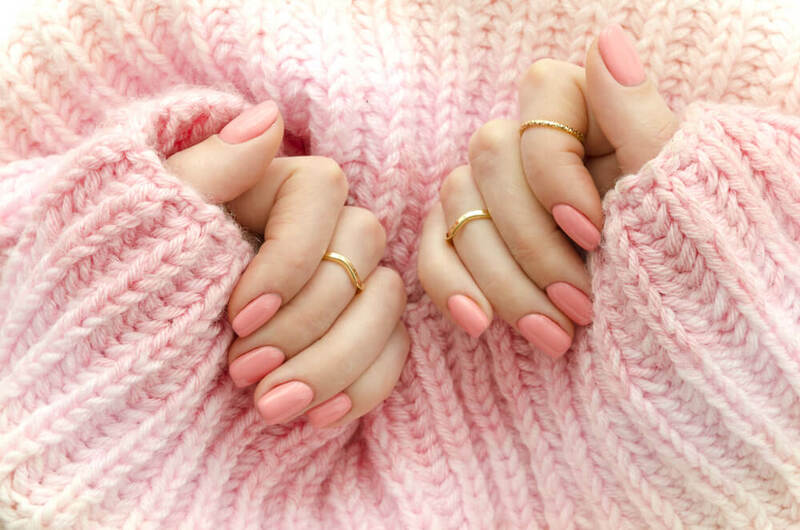 The weather may be cold, but these trends will soon be hot. The problem with sales is that they are deliberately off season. 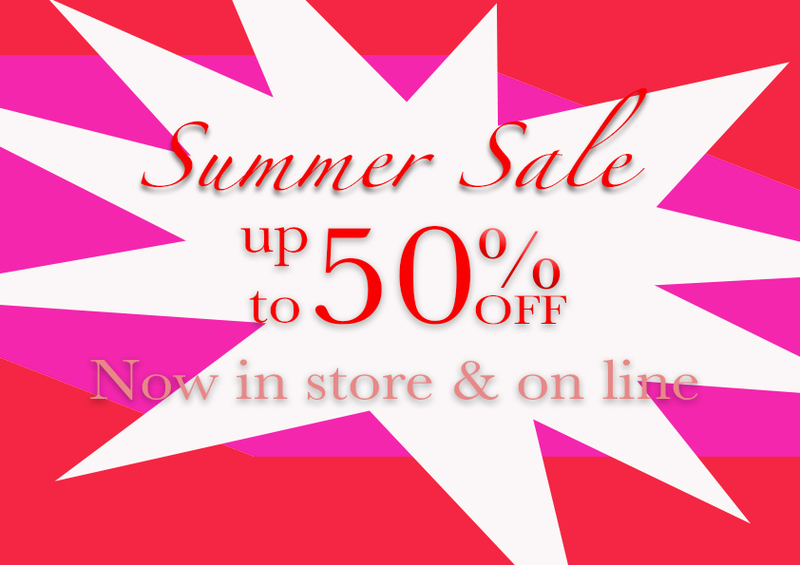 Many clothes you find in high street sales tend to be for the next – or the last – season. This is often a great way to get rid of new stock or for a clothes retailer to try out something adventurous or unorthodox with little risk for the customer. 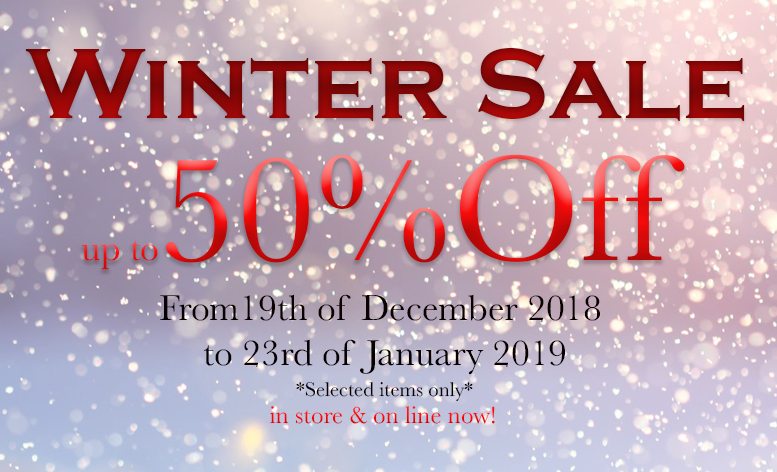 Our sales at Hampstead Bazaar focus on both the last and next season, and so bring a wide range of products for both winter and summer. As summer’s been and gone, we’ll be focussing on the upcoming summer season, many products for which can be found on our website’s sales page. It’s not just last season’s finest summer wear we’re excited about, it’s next season’s too. Below you can find a plethora of beachwear, hats and general lightweight summer wear to take advantage of from our website. 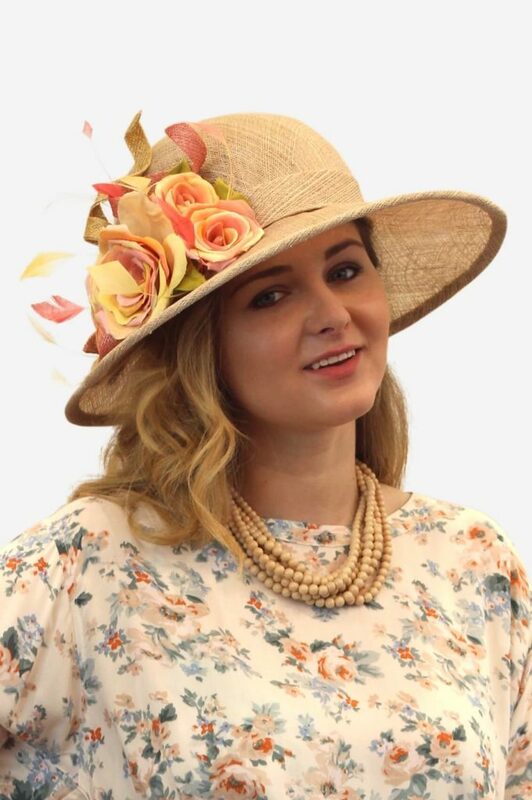 Our beautiful floral summer hat is perfect for special summer events. The beautiful tinge of peach blended with the bespoke caramel of the large brim hat material, brings a welcome elegance to your more formal summer proceedings. 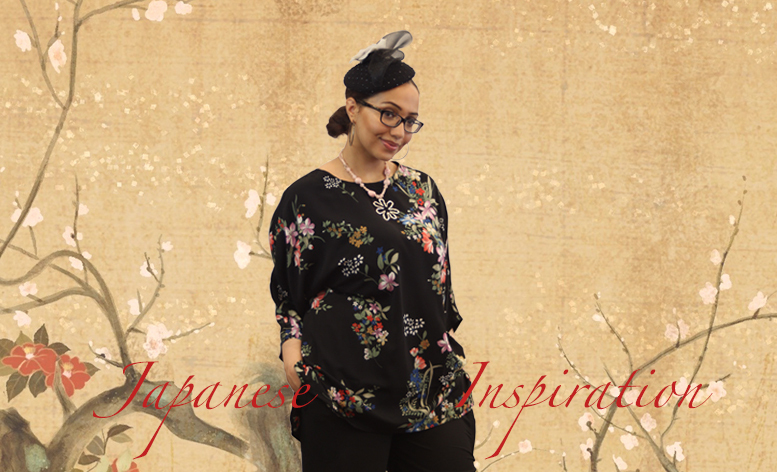 With the silk flower and feather embellishments, this hat is perfect for garden parties and cultural events, and more generally for when you want to feel elegant. This hat is just one of our many woman’s hats online and gives you the chance to flaunt your summer look, without getting sun burnt! 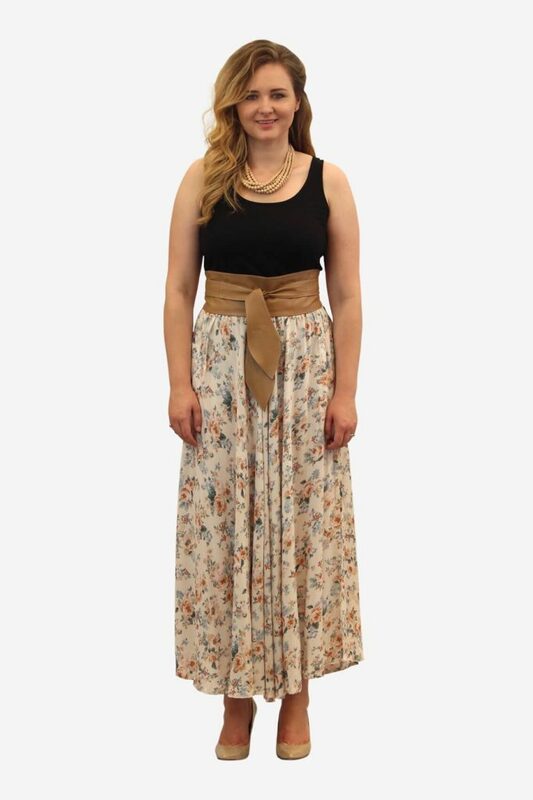 This V neck maxi dress is a loose-fitting cotton which hugs your curves. With a cool white colour and an embellished V neck stripe, this cotton dress is the perfect addition to a vintage lover’s summer wardrobe. Another lightweight V neck maxi dress, the silk embellished New6134 brings a 60’s summer feel to our collection. Again, with the lightweight body-hugging sides, this silk dress also comes with handy fine stitched pockets. 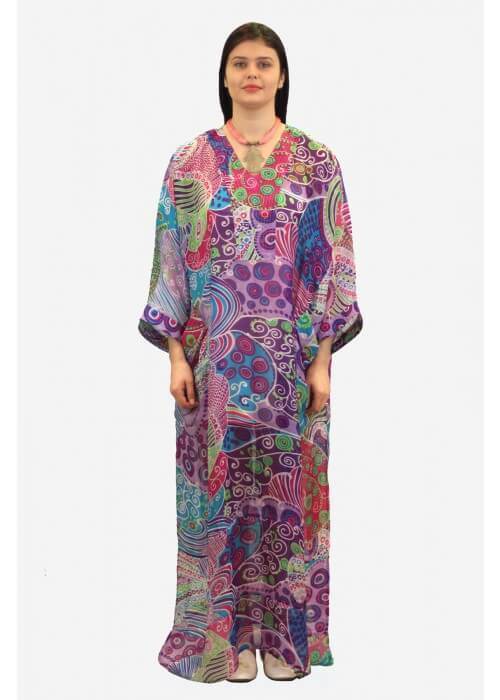 The fine pattern detailing also brings a welcome vibrancy and will blend well with the colourful London summer. This round neck mid length tunic utilises calming blues and greens for a real springtime feel. With its floaty feel, this short viscose is perfect for casual summer wear and provides the best in comfort, whether you’re out on a picnic or relaxing in the garden. The blue and green patterns resemble plants and flowing branches, strewn horizontally across the elegant yet multipurpose dress. This soft pink short silk dress is a perfect addition to your summer collection. With its round necked and sleeveless breeziness, the dress offers a cool, smart casual addition to any summer wardrobe. This dress is also 100 percent silk, ensuring that you are too. 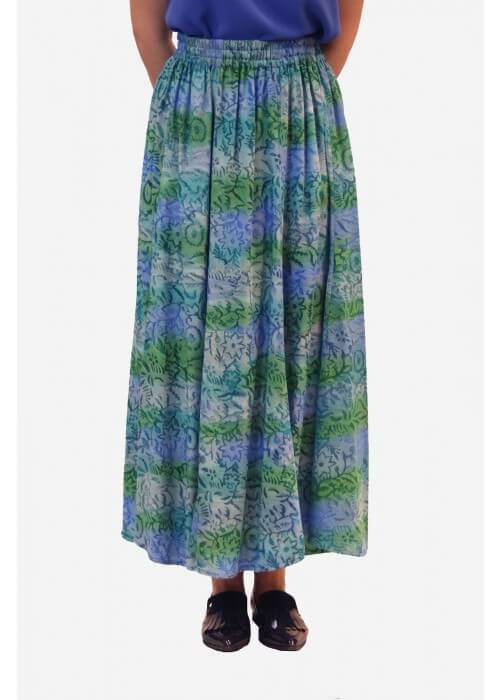 This mid length skirt is floral patterned on a black background and is made of soft viscose material. With its lovely hem, this skirt goes with a whole range of tops and is perfect for a smart casual summer set up. Another full length skirt with soft viscose material. This time, the summer skirt comes in a white with floral patterns dotted in green and peach. This is another smart casual skirt which lets slip more detail the more you look at it. This entry was posted in Women Fashion on April 11, 2019 by Olivia. Wool is an all-encompassing, comforting addition to almost any wardrobe in the world. Everyone wants something woollen, whether that be a snuggle scarf, the thick lining of a coat or a cotton t shirt fit for the summer. Wool has been one of the most popular materials for clothing for centuries now and is multifaceted in its daily applications. 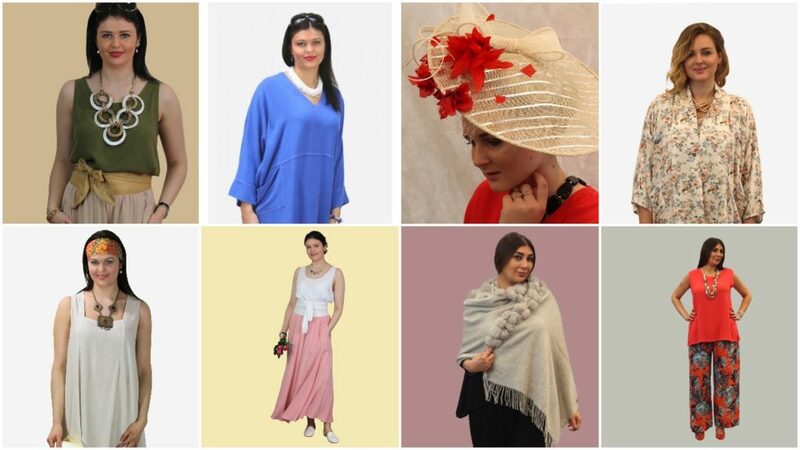 At Hampstead Bazaar we pride ourselves on the wide range of wool based clothing and accessories we stock, and thought we’d give you a chance to learn a little more about the range on display. 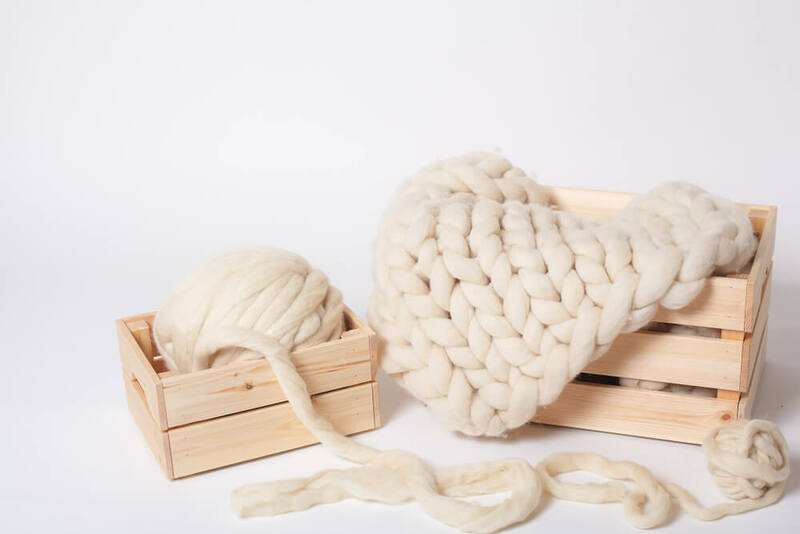 Whatever your needs, there’s plenty you can learn to improve your wool game. Wool is hair grown on the topcoat of animals. Animals who grow wool grow it above their undercoat, protecting against rain and other elements. Both wools are utilised for different purposes, the underlayer typically being softer and used in more luxury products. The topcoat is coarser but still often blended with its softer counterpart in many wool products. 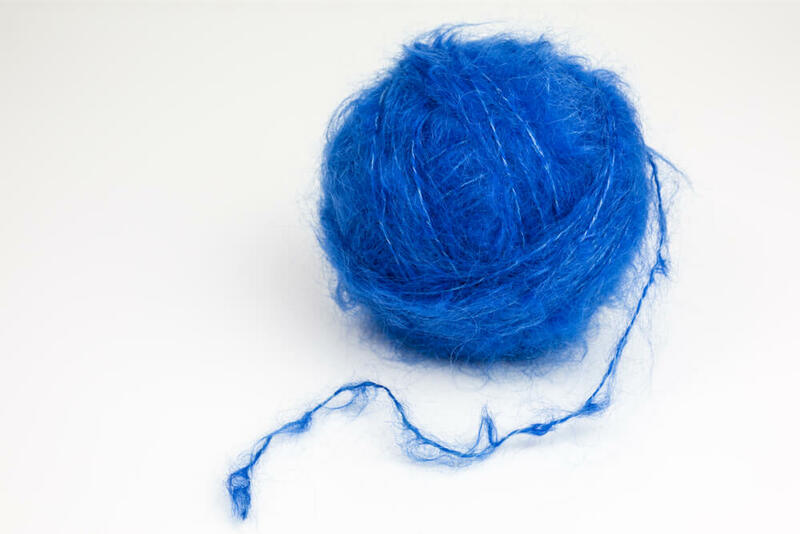 Moreover, wool in general can be blended with other materials in clothes to retain shape, elasticity and durability. Alongside its comfort, wool can be used to line clothes to add insulation, as well as being flame retardant and water repellent. 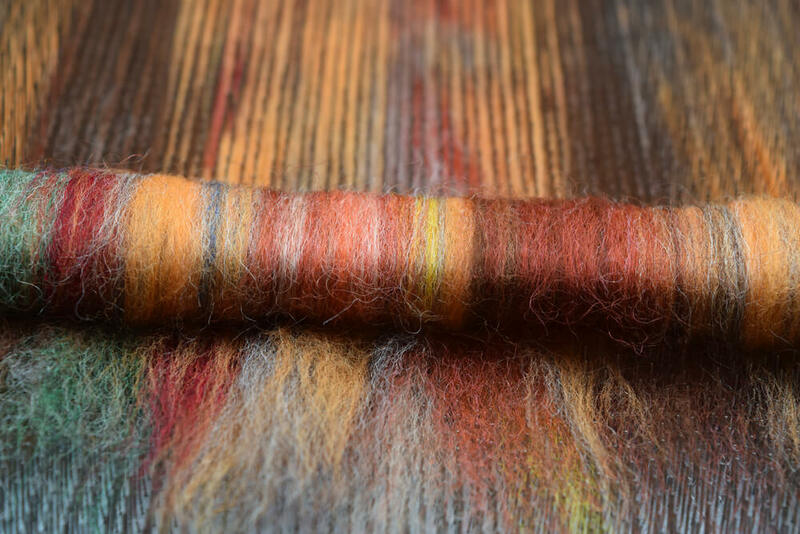 Wool is often great for retaining coloured dyes, ensuring that your clothes keep their colour. On top of this, wool is very environmentally friendly, being recyclable and increasingly organic in its processing. Lambs wool is utilised through regular sheep shearing and allows for a fine and soft wool, some sheep being able to grow up to thirteen kilos of wool every year. 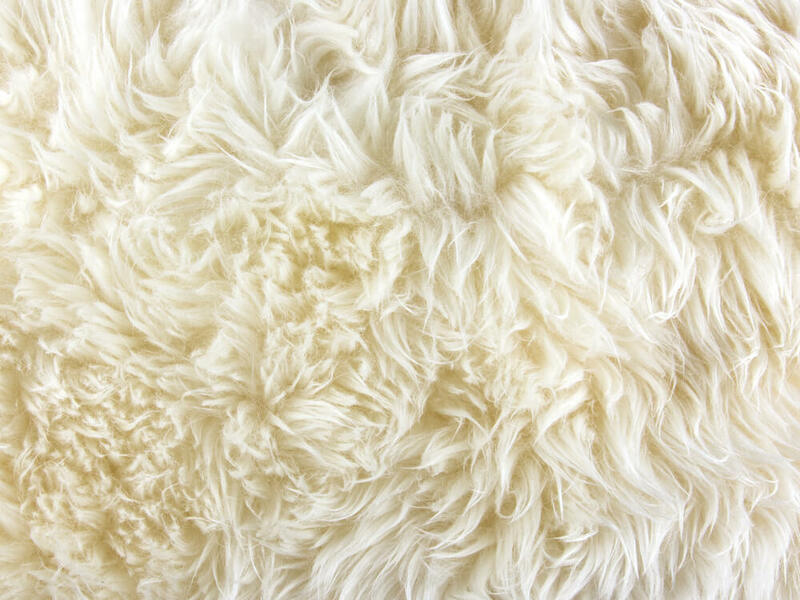 Some sheep’s wool is used in clothing due to its softness, whilst finer, more durable wool is used in carpets, rugs and other often used accessories. Merino wool is from a Spanish breed of sheep and is used in the highest quality sheep wool products. The reason or this is that each strand is incredibly fine, ranging from anywhere between 17 and 25 microns. Like Merino wool, alpaca wool can be as fine as 18 microns, but also sweep a broader scale, ranging up to 30 microns. A little coarser than other wools, this thick coat from the Peruvian Alpaca is an often-used wool internationally. Used by Hampstead Bazaar in our cashmere and lambswool scarf, cashmere is a soft goat wool from the goat species of the same name. 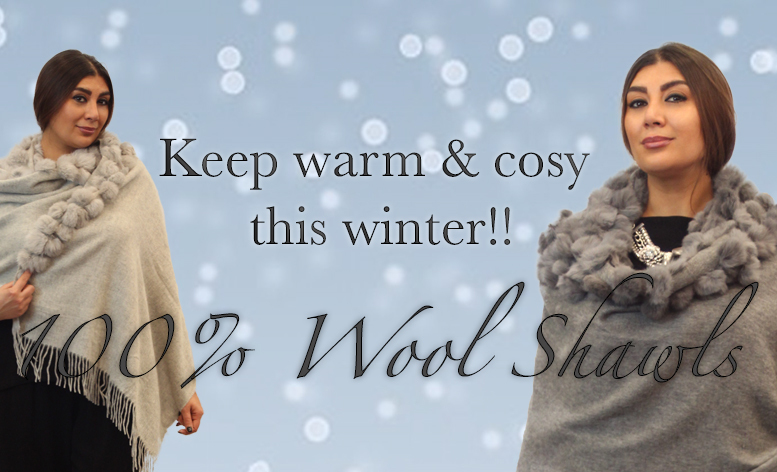 Luxurious in feel, this indulgent wool is popular as one of the comfiest out there. Head on down to our lady’s cashmere jumper sale today! Mohair is sheared from the Angora goat ands is often used for its distinctive frizzy look. With its undercoat mixed with its top coat, you get an array of textures in the Mohair wool products. Which wool is right for you? There are of course many other wools you can choose from, some rare and some commonplace. Each one comes with a different consistency and is therefor used in a variety of products. 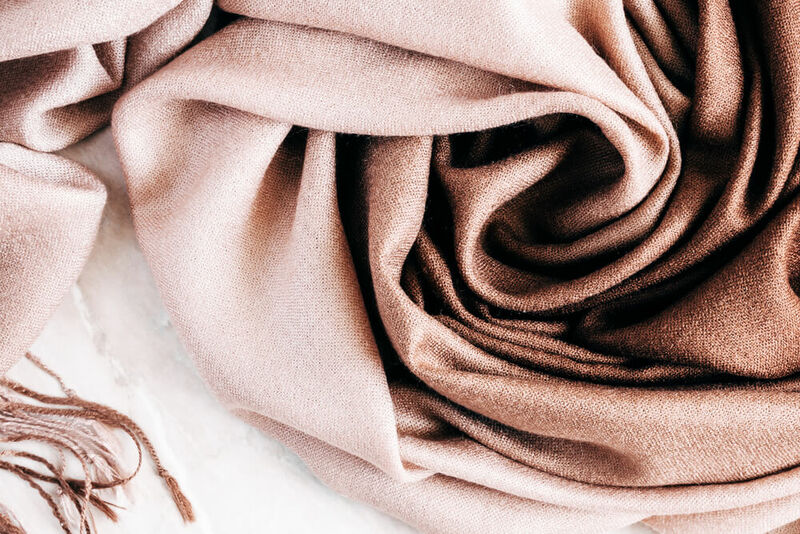 If you are looking for a softer wool, then cashmere is the one to go for, whilst a thicker, more durable option would be the Mohair or Alpaca wool. This entry was posted in Hampstead Bazaar Store on April 2, 2019 by Olivia. This entry was posted in Hampstead Bazaar Store on March 29, 2019 by Olivia. This entry was posted in Hampstead Bazaar Store on December 19, 2018 by Olivia. This entry was posted in Hampstead Bazaar Store on August 11, 2018 by Olivia. 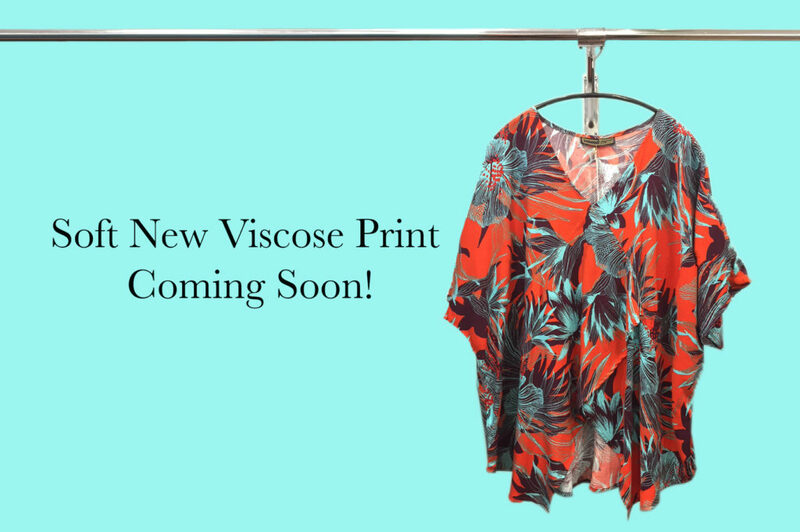 This entry was posted in Blog and tagged one size, loose, comfortable, soft, viscose, print, floral, short sleeves, new, arrival, soon on July 10, 2018 by Olivia. This entry was posted in Hampstead Bazaar Store on June 14, 2018 by Olivia.